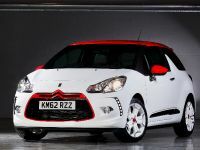 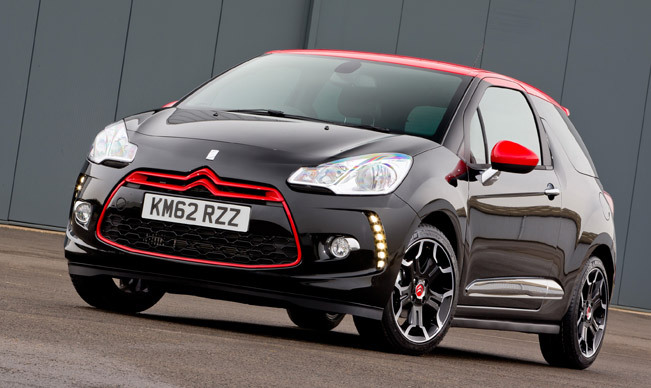 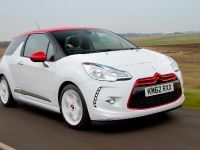 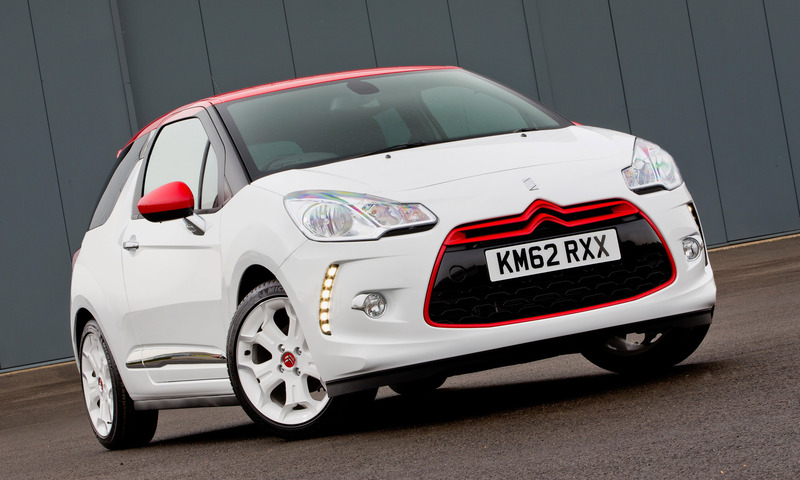 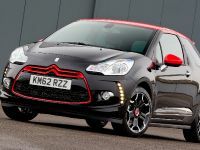 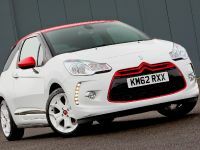 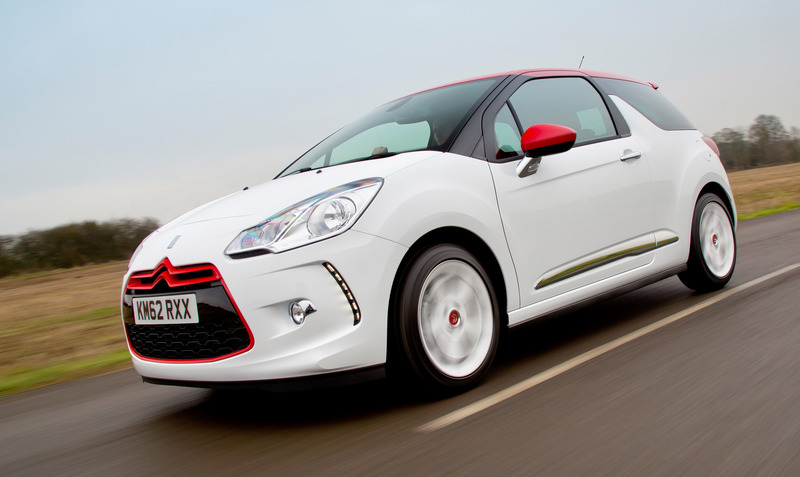 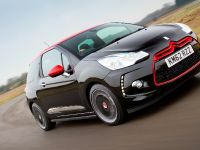 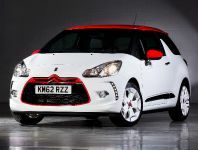 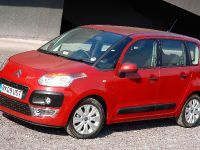 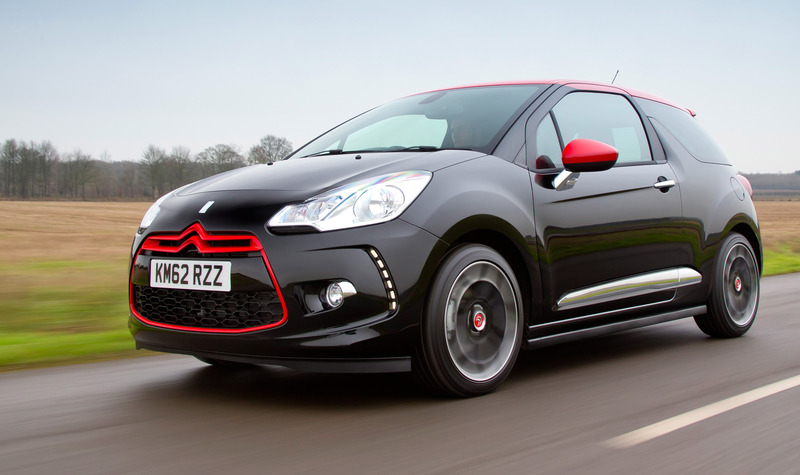 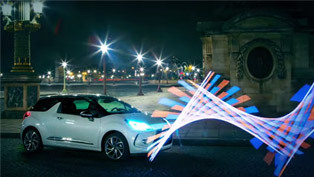 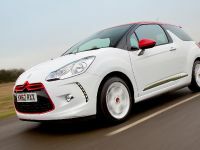 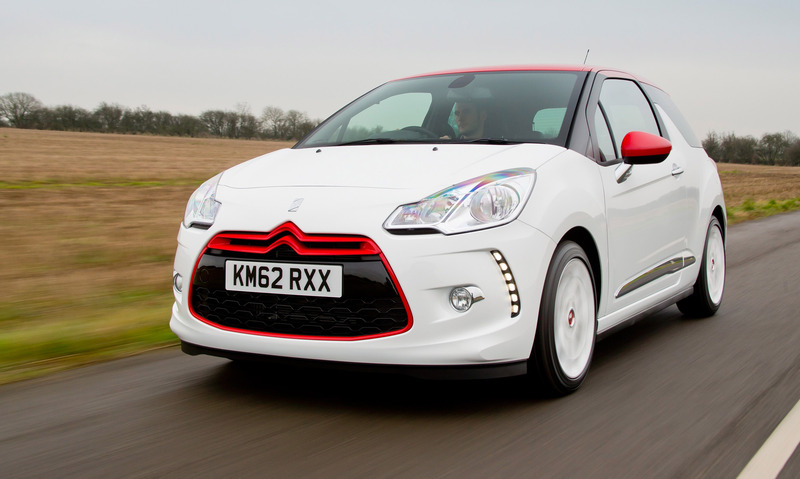 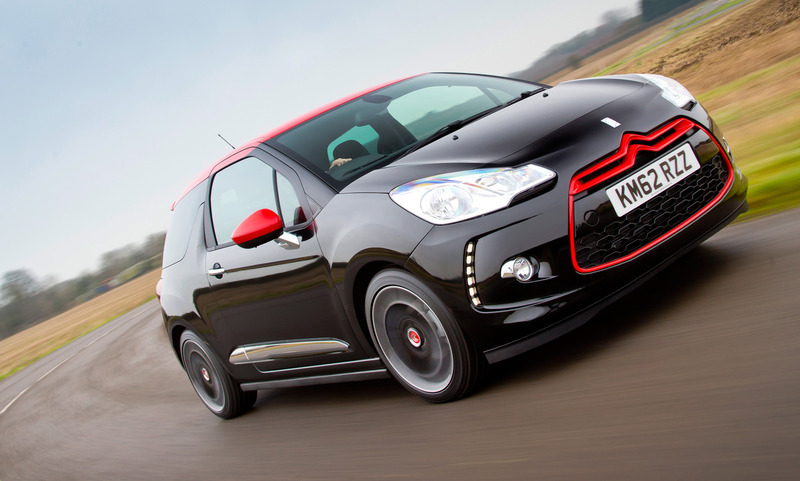 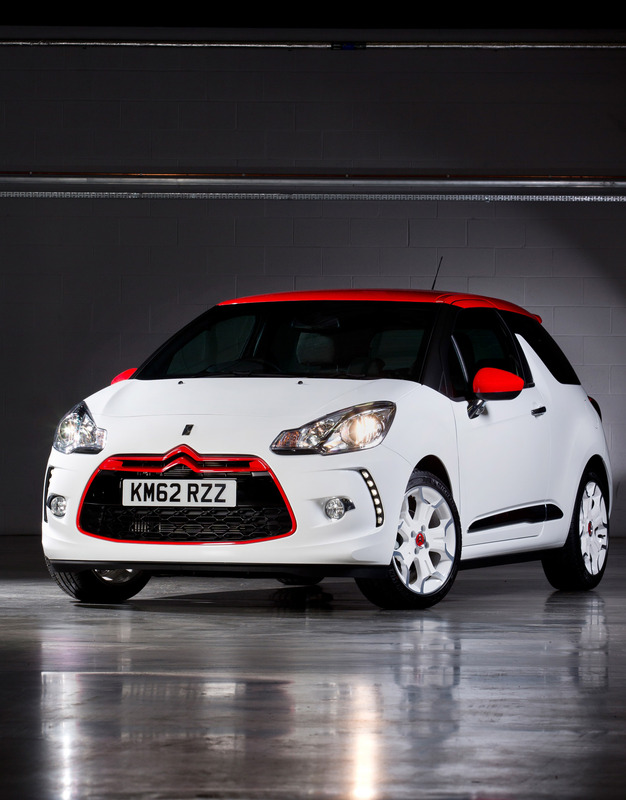 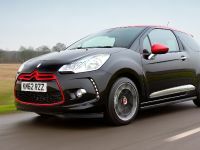 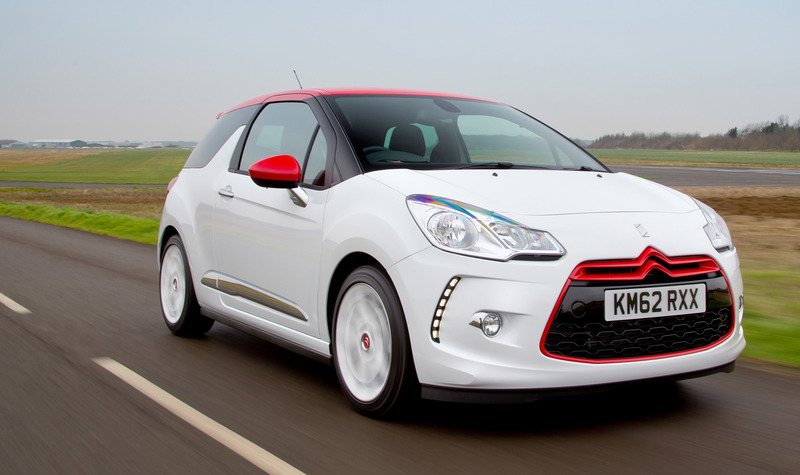 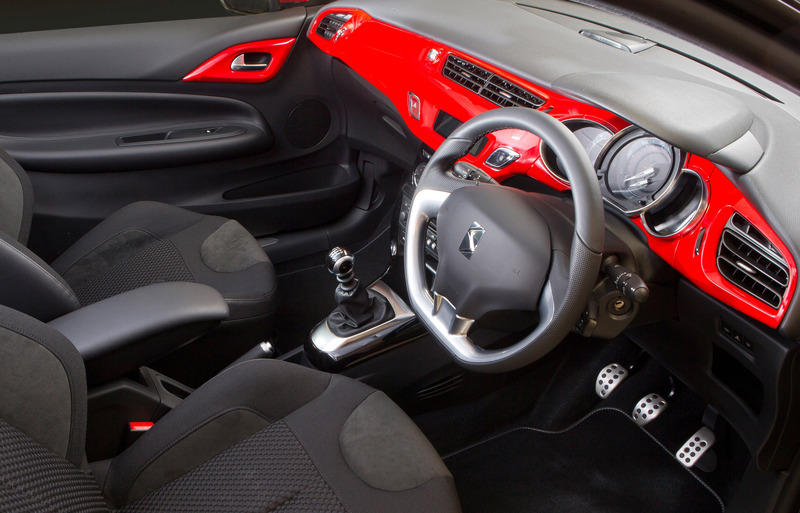 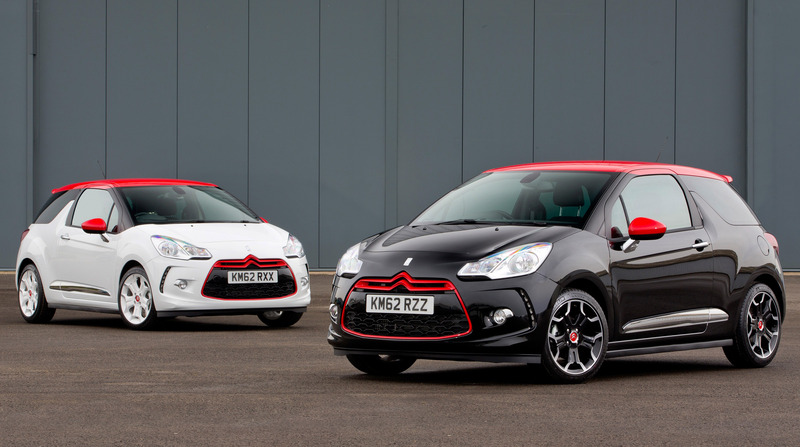 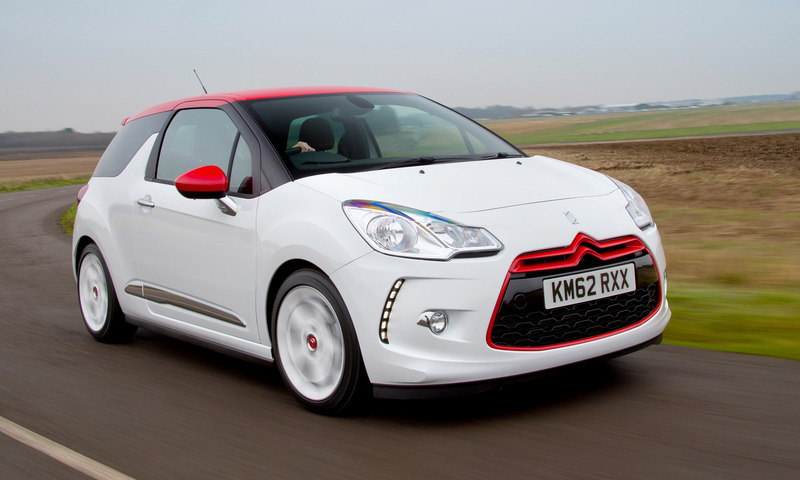 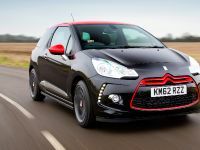 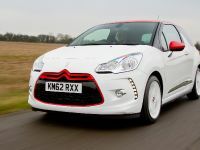 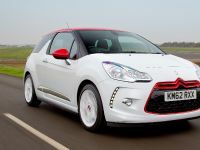 Citroen has announced the DS3 DStyle Red and DS3 DSport Red in the United Kingdom. 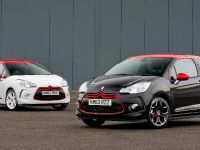 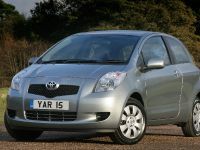 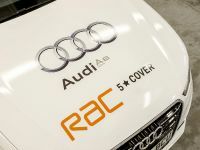 Both versions of the small hatchback will come with exclusive styling cues and additional standard equipment. 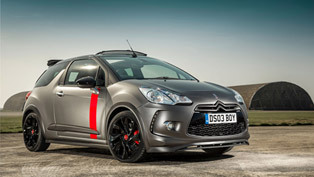 The special edition DS3 Red range is available now, priced from just £15,655. 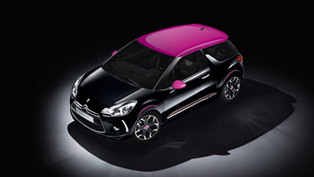 The special editions DS3 will be available exclusively in Polar White or Perla Nera Black. 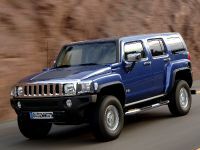 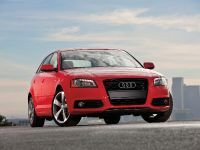 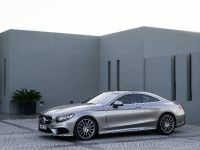 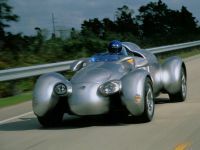 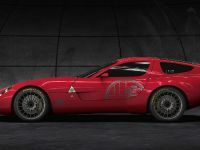 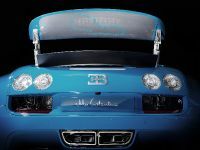 They are distinguished by unique alloy wheels and "Sport Red" accents on the roof, mirrors and grille. 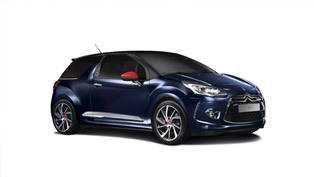 DS3 DStyle Red models are available, as standard, with Citroen's ‘Connect Signature' pack, which includes Bluetooth and USB connectivity, plus an enhanced Hi-Fi system and additional speakers for superior sound quality. 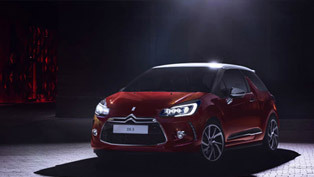 The ‘City Signature' pack, which comes as standard on DSport Red versions, consists of automatic headlights and wipers, rear parking sensors, electric heated and folding door mirrors, an electrochrome rear view mirror, interior mood lighting and a front central armrest. 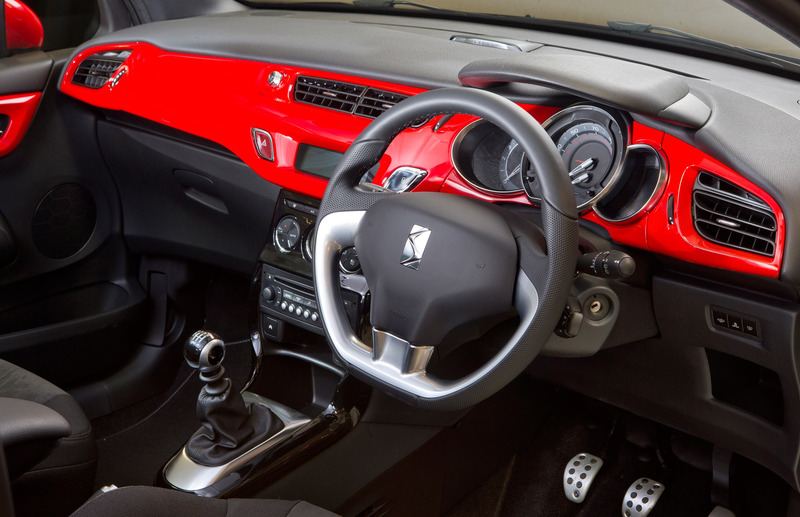 All DSport Red versions are also specified, as standard, with Bluetooth, USB connectivity and the same enhanced Hi-Fi system as specified in DStyle Red. 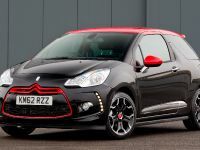 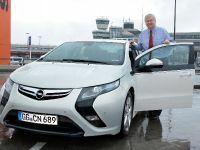 The engine range includes a VTi 120 petrol engine or an e-HDi 90 diesel engine for the DStyle Red and powerful THP 155 petrol engine or an e-HDi 115 diesel for DSport Red. 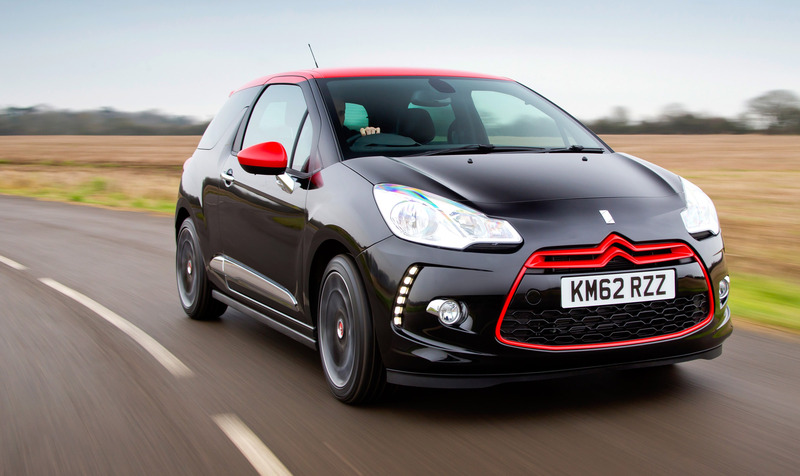 The only cost option available for DS3 Red models is Perla Nera Black pearlescent paint at £480.